Kristy graduated from St. Lawrence College in 2005 as a Veterinary Technologist and has worked within the field of veterinary medicine since. She grew up in Mississippi Mills on a family farm and enjoys horseback riding, reading, stained glass, camping, kayaking and spending time with family (it's huge!). Kristy and her husband share their home with Oliver, their 12-year-old Yorkshire Terrier and Tommy the cat who escaped from the feral life of our Catch/Neuter/Release program. Kristy says she has enjoyed meeting everyone at the three clinics and looks forward to the future continuing to meet new people and pets as well. Sandy graduated as a Veterinary Technologist from St. Lawrence College. 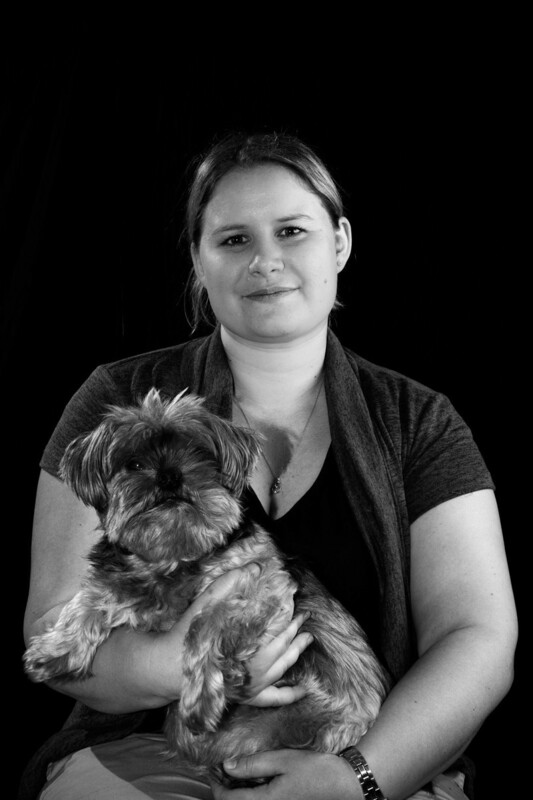 She enjoys spending time at the clinic helping to keep your furry family members healthy and comfortable. Outside of work Sandy likes to spend time with her husband and three children. The family raises Katahdin sheep. 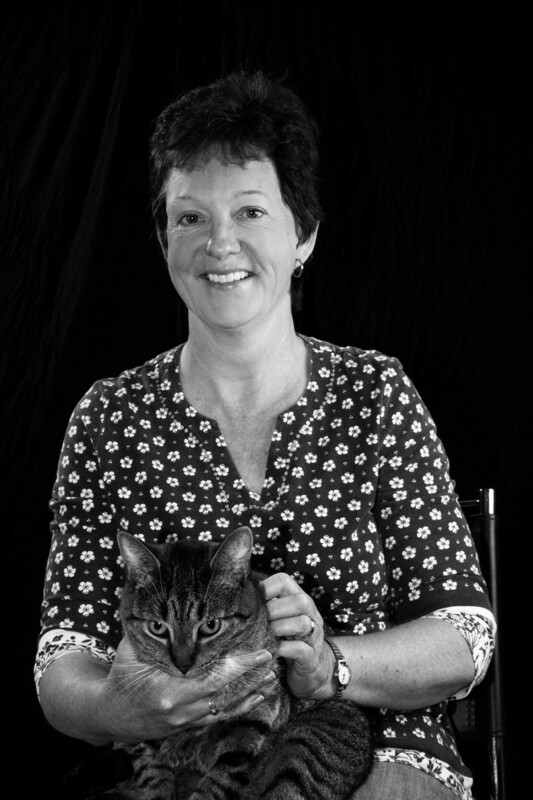 Ellen graduated from St. Lawrence College in 1995 as a veterinary technologist and has gained a great deal of experience in both small and large animal veterinary care. Mississippi Mills has always been home for Ellen and her family which includes her children, 2 very large English Mastiffs and a cat! Ellen works full-time with us in addition to owning her own home-based health and wellness business. She has often been commended on her caring nature and how well she connects with the animals and their owners. Jocelyn is very pleased to be welcomed into the MMAH team. 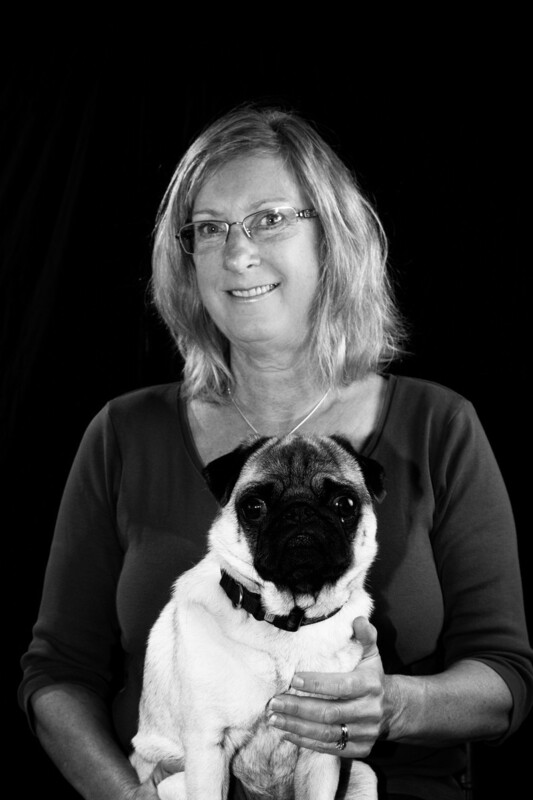 She is a vet tech with over 30 years of experience in the Carleton Place community. 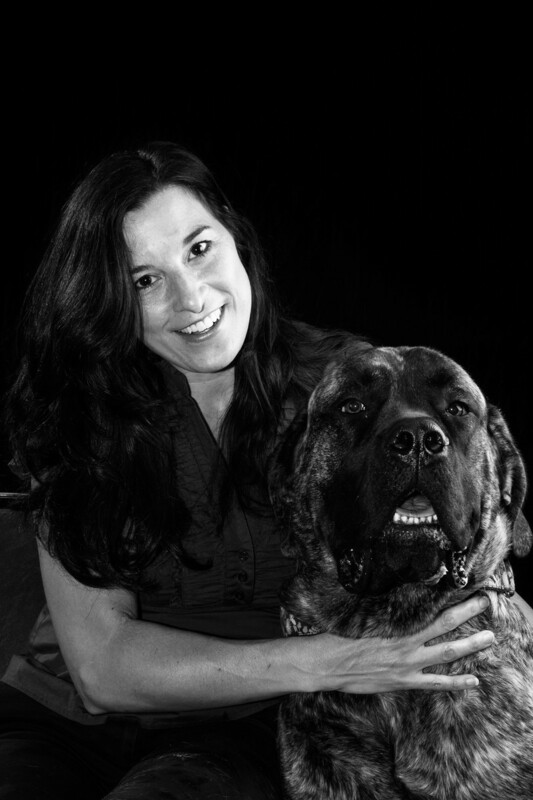 She has always felt that her work was never just a job as she has been able to help owners keep their pets healthy and a part of their family for a long time. To go to work and always be surrounded by animals is a pleasure. She has lived in Almonte for many years; she and her husband John have raised their two daughters Casey and Kelly, who have now completed university and are now a part of the working world. She has a 4 year-old very playful pug "Rudy". In her leisure time she plays volleyball and attends hot yoga classes. She and Rudy also go to a nursing home where they visit with seniors. Rudy can be very charming and helps to put smiles on many faces. Jocelyn looks forward to meeting clients and their furry family members as they come in to MMAH for their pets' health care. 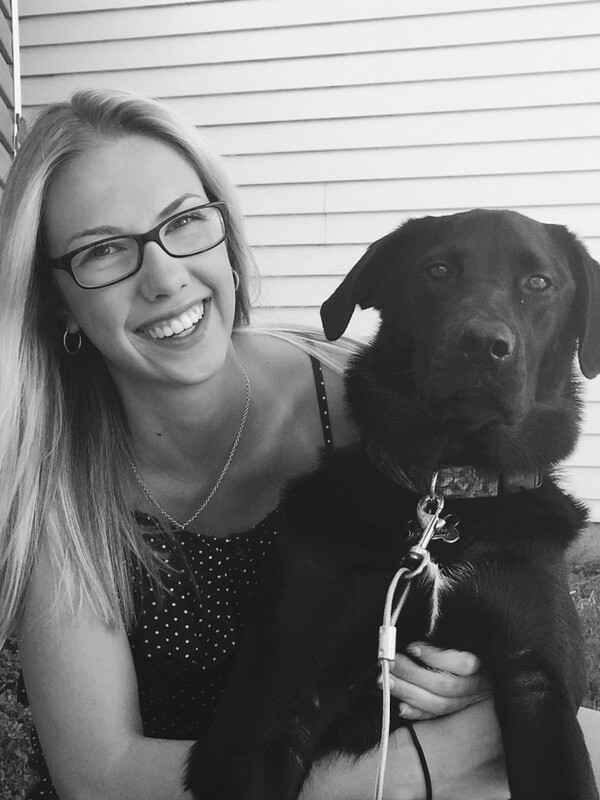 Sara Garden is 2015 graduate of the Veterinary Technologist Program at St. Lawrence College. She started at MMAH during her final placement before becoming a permanent member of our team. 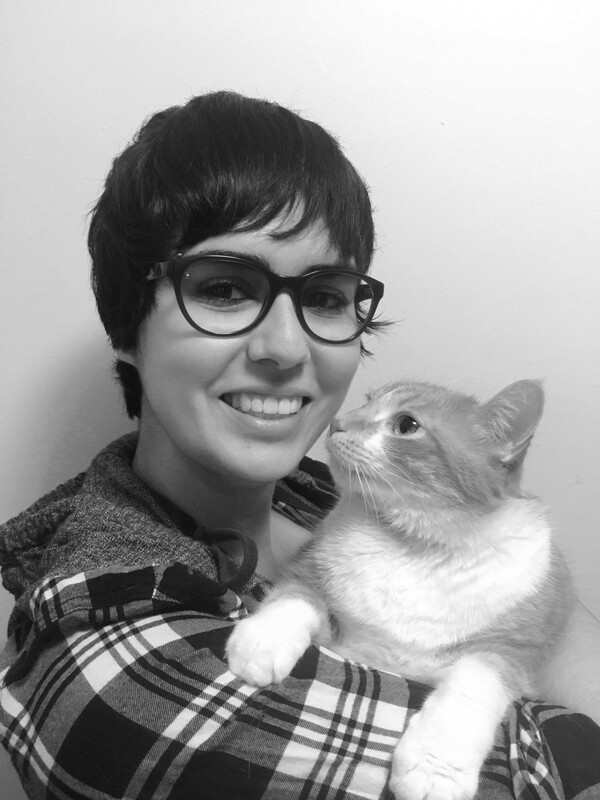 Sara had spent 2 years studying Art and Art History before realizing that pursuing a career in the veterinary field was the right thing for her. In her spare time Sara still enjoys drawing, but also loves to play soccer, to go hiking and to spend lots of time with family and friends. Sara is excited to be living back in the Almonte area and to be working alongside such a great group of co-workers, clients and furry friends. She recently adopted Benny - a Bernese mountain dog puppy and looks forward to bringing him on adventures with her! 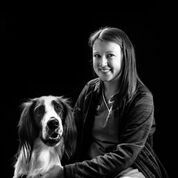 Ashley turned her lifelong love for animals into a career as a Registered Veterinary Technician. She graduated from the St Lawrence college in Kingston. She loves being able to provide the care and attention that your pet needs. When Ashley is not working, you can be sure to find her spending time with her black lab Bentley. Aside from being with Bentley, Ashley enjoys long walks through the bush, reading and spending time with family and friends. Her areas of interest in veterinary medicine include veterinary dentistry and anesthesia. Victoria is a 2017 graduate of the veterinary technician program at Algonquin College. Prior to working at Mississippi Mills Animal Hospital she spent 3 years as a veterinary assistant in the emergency department at the Alta Vista Animal Hospital. When not working Victoria spends her time with her two fur babies Kaydance and George, and her fiance Nathan.